This spacer plate is round. 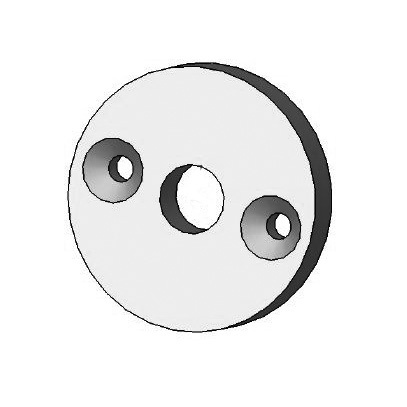 Spacer plates can be used for a variety of applications. They are primarily used to separate two or more components.